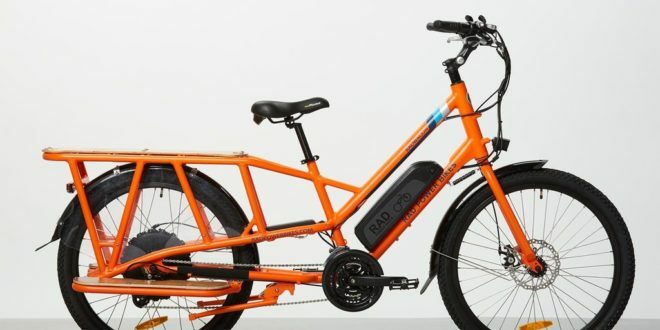 The RadWagon Electric Cargo Bike from Rad Power Bikes has been named a ‘Top 10 Product for 2019’ in BuildingGreen’s annual awards. 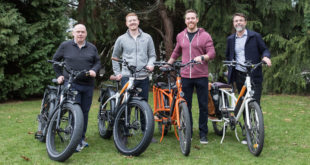 Mike Radenbaugh, co-founder and CEO of Rad Power Bikes, said: “Sustainable transportation options are an important tool for buildings and businesses striving to bring down their overall carbon footprint. 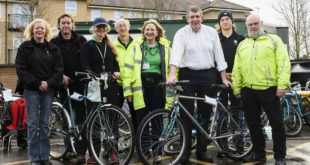 “This is exactly why we built the RadWagon – to replace car trips, reduce traffic congestion and emissions, and make commuting and the movement of goods so much more fun. The RadWagon has a 750-watt electric motor, pedal assistance and on-demand throttle. 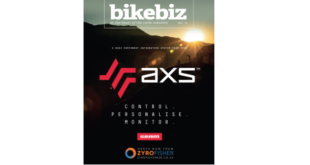 The brand has said it handles like a standard-sized bike, yet allows riders to "conquer long commutes and hilly terrain while hauling everything from equipment to groceries to kids".